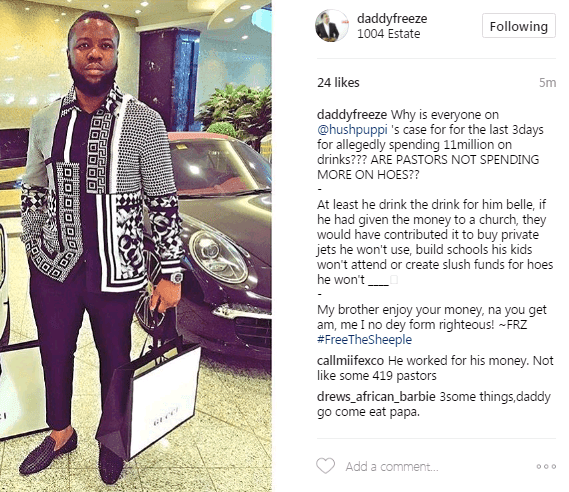 As always, controversial OAP, Freeze has given his two cent on Ray Hushpuppi spending N11million a night. 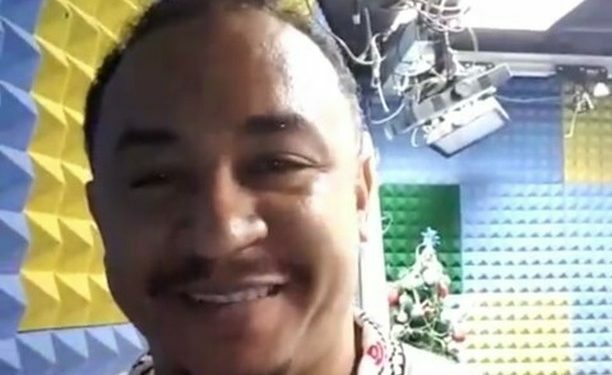 In a post shared via his Instagram page, Freeze declared his solidarity for the Malaysian-based Nigerian. 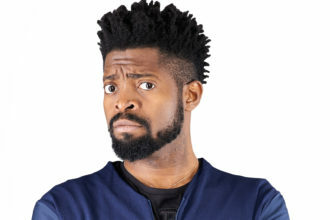 “At least he drink the drink for him belle, if he had given the money to a church, they would have contributed it to buy private jets he won’t use, build schools his kids won’t attend or create slush funds for hoes he won’t ____?” -he wrote.